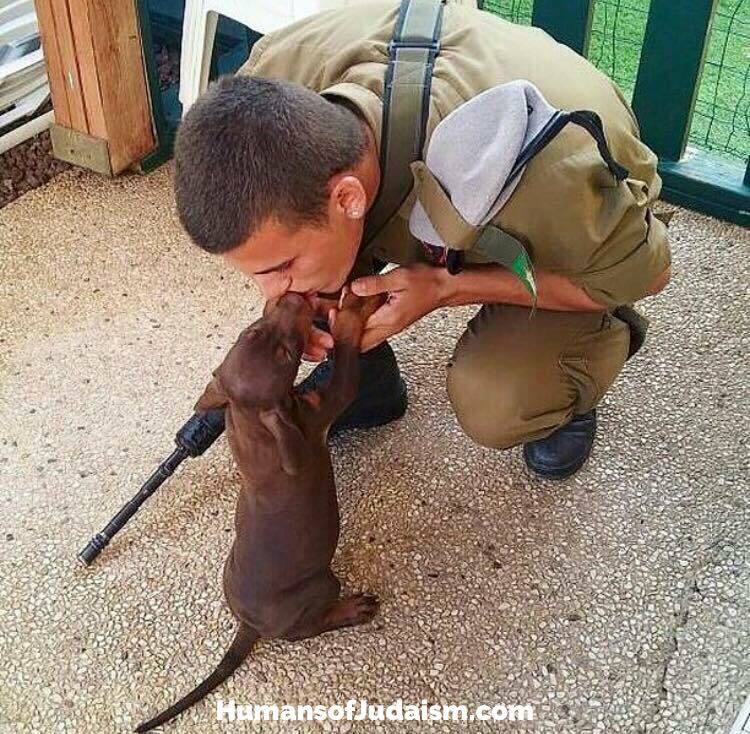 The four-legged heroes: on this Yom HaZikaron we also remember the 102 IDF dogs who gave their lives protecting Israel alongside their IDF companions. 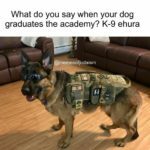 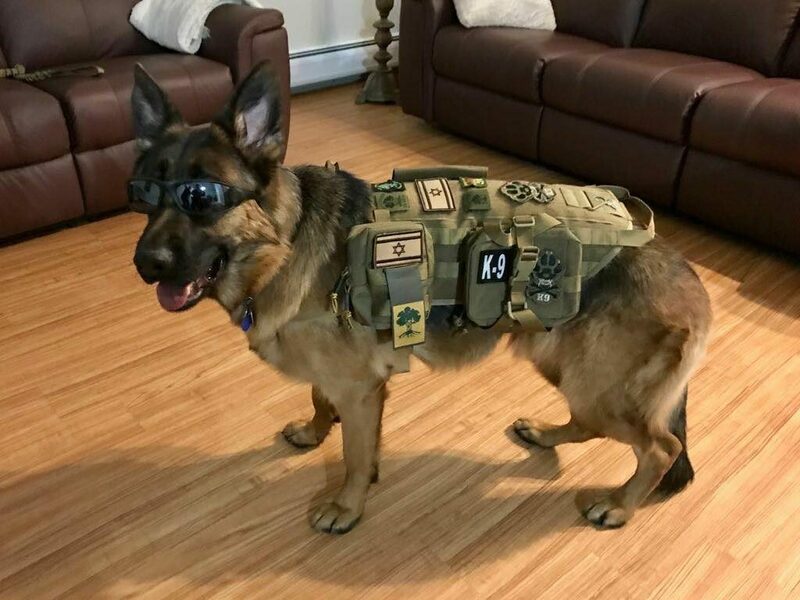 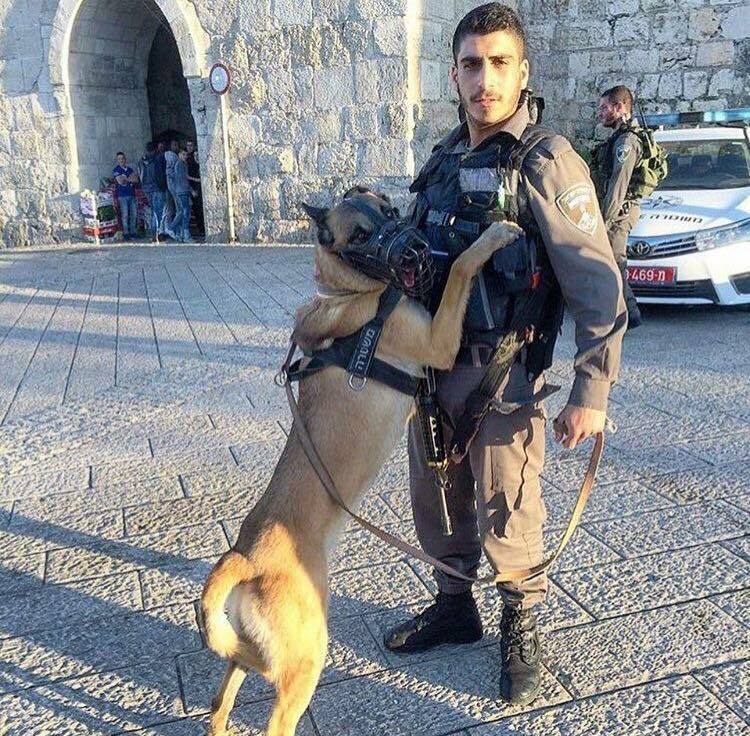 Kila used to protect Israel in the IDF’s K9 unit. 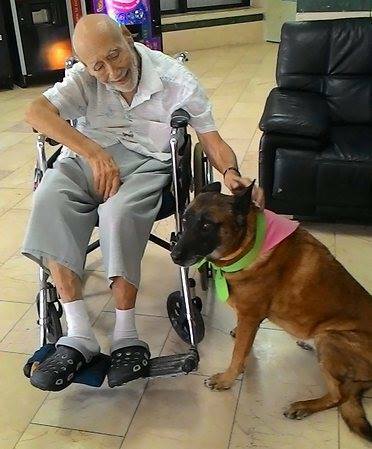 Now, the retired four-legged soldier brings joy to the lives of nursing home residents on her weekly visits. 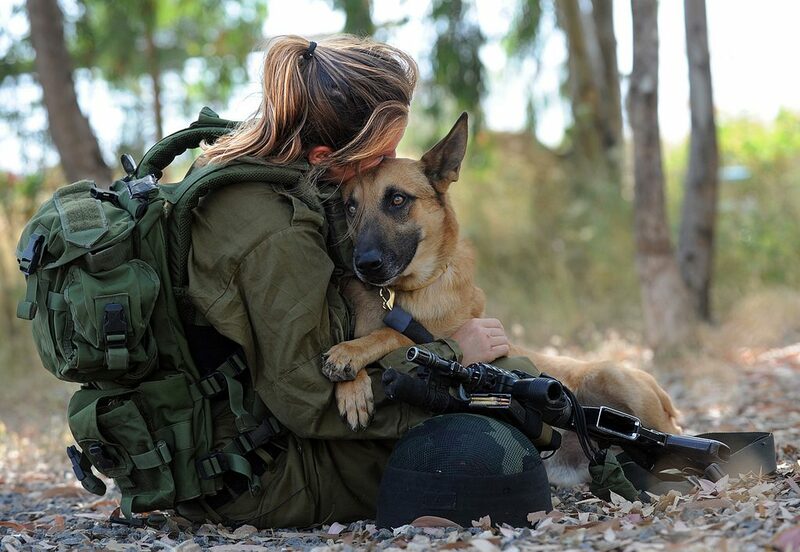 FOUR-LEGGED HEROES: on this Yom HaZikaron we also remember the 102 IDF dogs who gave their lives protecting Israel alongside their IDF companions. 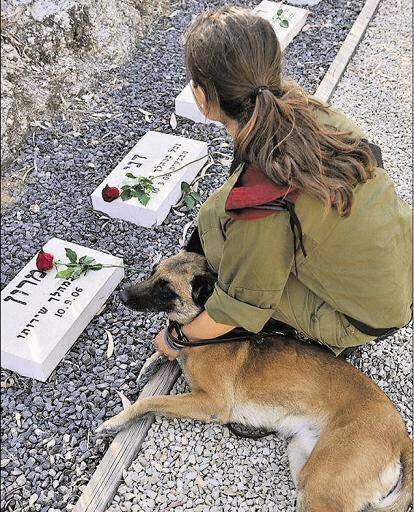 Pictured, the special cemetery where IDF dogs are buried in Israel. 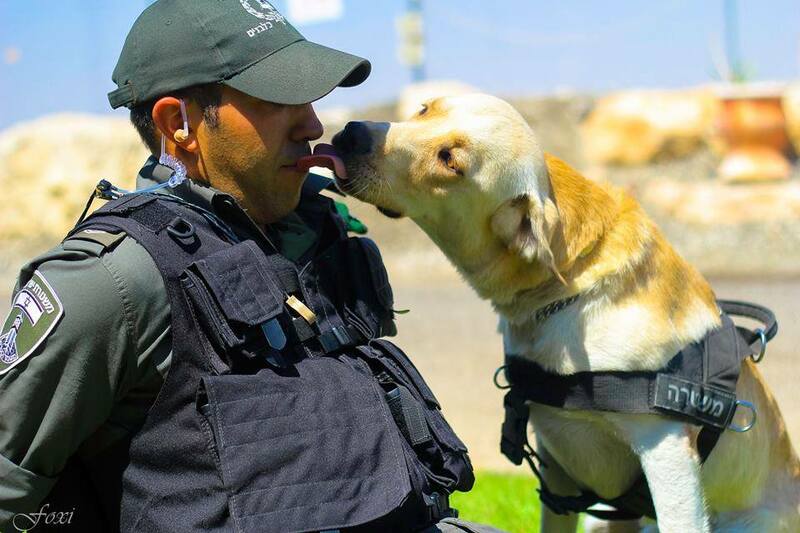 WHAT IDF K9 HEROES DO WHEN THEY RETIRE: Kila used to protect Israel in the IDF’s K9 unit. 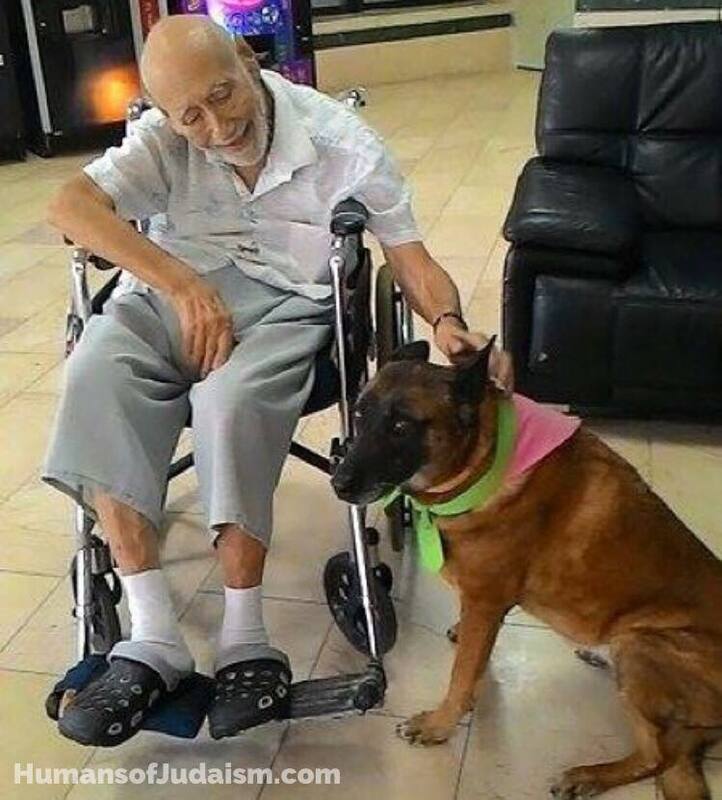 Now, the retired four-legged soldier brings joy to the lives of senior citizens on her weekly visits to the retirement home.